We'll be returning to Billy Bob's Texas on New Year's Eve, once again! We can't wait to ring in the new year with y'all. Click here to grab tickets! 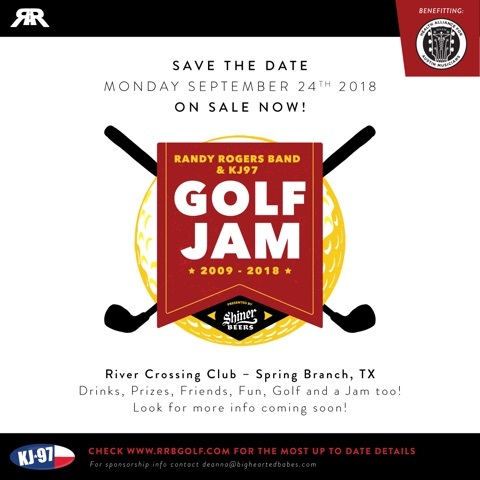 On Mon., Sept. 24, the Randy Rogers Band will host its 10th annual Golf Jam and Concert at River Crossing Club in Spring Branch, TX. 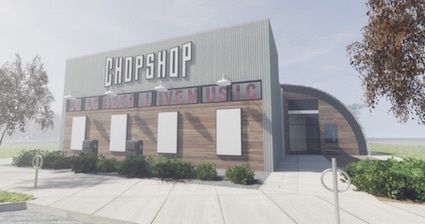 Presented by Shiner Beers and co-hosted by KJ97, this year's proceeds will once again benefit the Health Alliance of Austin Musicians (HAAM), an organization that provides Austin, TX, musicians with affordable and quality healthcare. In 2009, Randy Rogers Band created this annual golf and concert event to give back to the community. Since then, it has raised more than $500,000 for organizations across Texas.